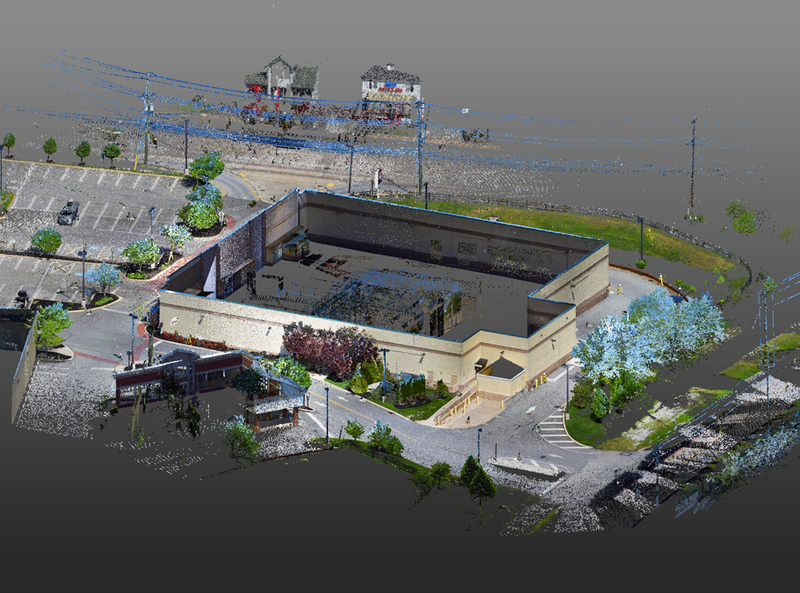 Summary of Work: DPK supported their engineering client with sophisticated 3D scanning that captured sensitive infrastructure conditions and locations at a popular grocery store chain in Montgomery County, PA. DPK supplied a comprehensive map that enabled their client to assess critical infrastructure accessibility and advance the project safely and efficiently. 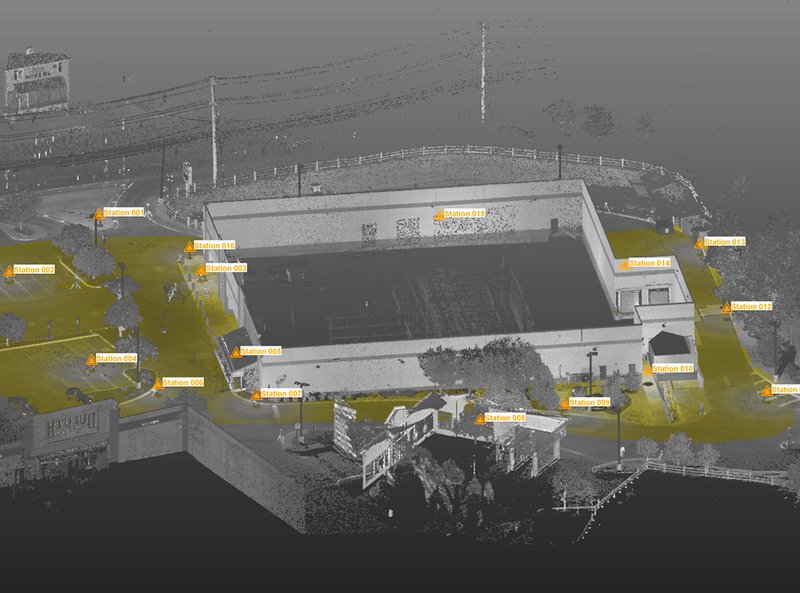 Field data was downloaded, post processed, feature identification extracted and registered into a point cloud. 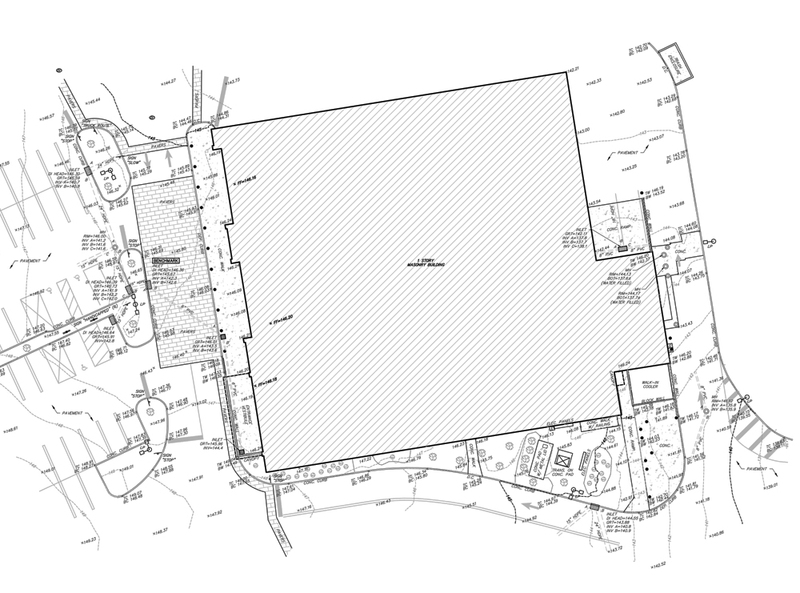 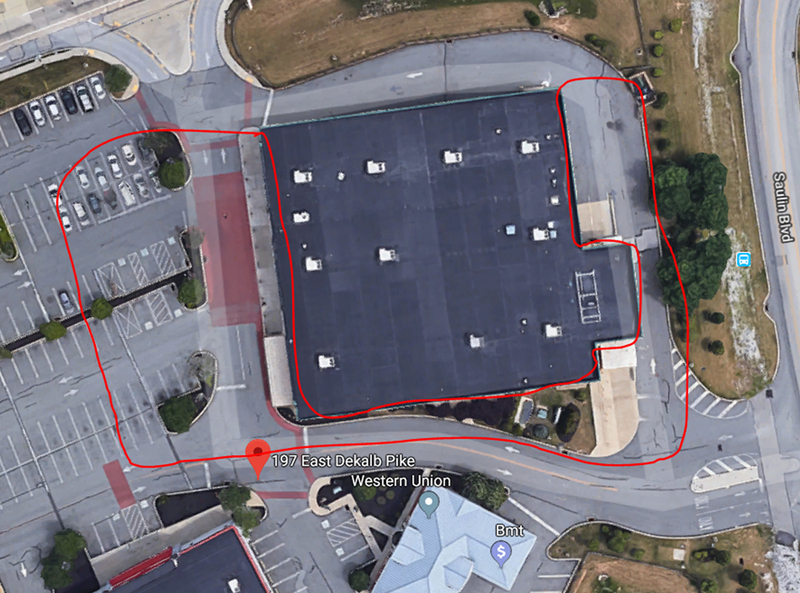 From the unified point cloud, DPK produced a topographic map that pinpointed the location of all storm drains and sanitary structures, the position of additional infrastructure and existing field conditions related to the retail property.